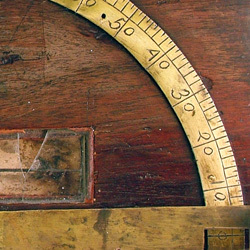 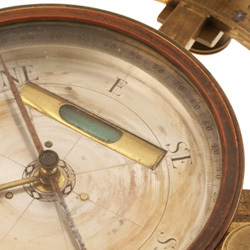 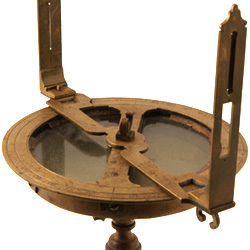 We properly restore the functionality, as well as the original beauty, of early surveying instruments. 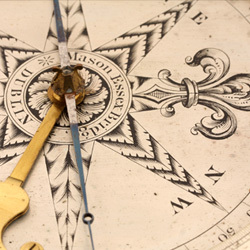 It is our intention to honor the colonial craftsman by adhering to their standards. 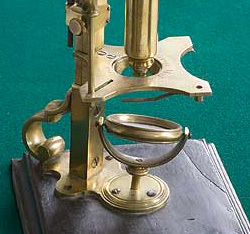 We offer repair and replication of missing pieces on 18th and early 19th century microscopes. 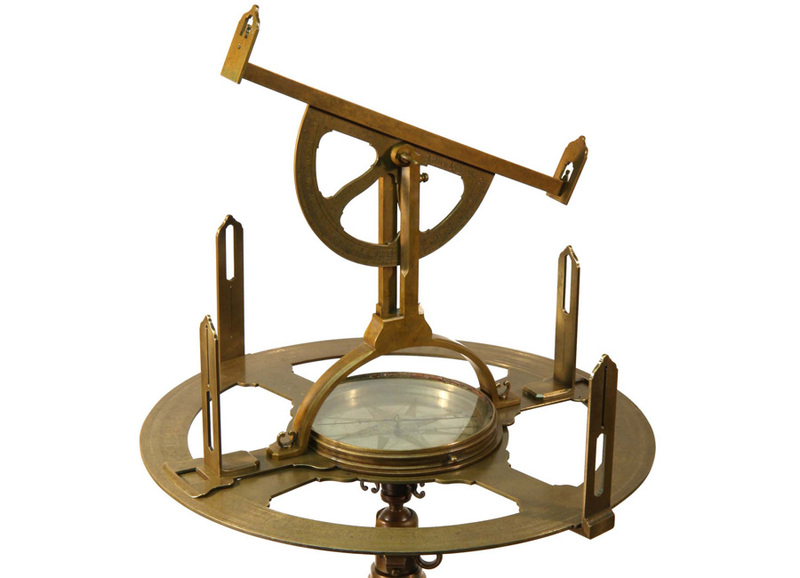 We have access to a thorough database of original microscopes and ancillary items as models for replicas. 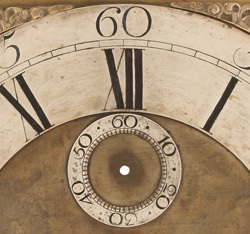 The vast majority of 18th century brass face, tall case clocks have had the silvered dials polished off. 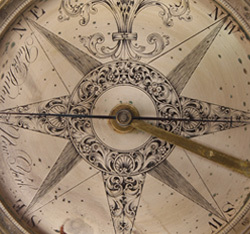 We successfully replicate the original silvering process using 18th century materials.